Lisbon’s Baixa (downtown) area is one of the city’s busiest commercial hubs with shops, hotels, eateries, café-bars and several notable visitor attractions. Chiado, its more elegant neighbour, unveils itself over a hill and is more refined and sophisticated in character, with a number of historic cafés, fashionable boutiques and upscale hotels and restaurants. Looming above the terracotta rooftops of the city's Baixa district is the Elevador de Santa Justa, a handsome wrought-iron elevator, built in 1902. The views from the top are outstanding. If you like fashion and industrial design, head for the trendy MUDE - Museu do Design e da Moda. It's free to enter. The 14th-century ruins of Convento do Carmo are testament to the devastating 1755 earthquake. 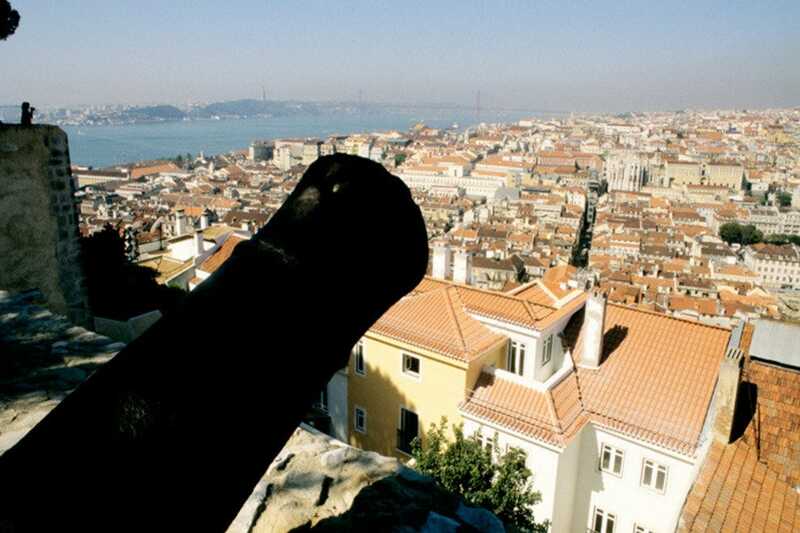 And for lovers of contemporary art, linger in the Museu do Chiado. 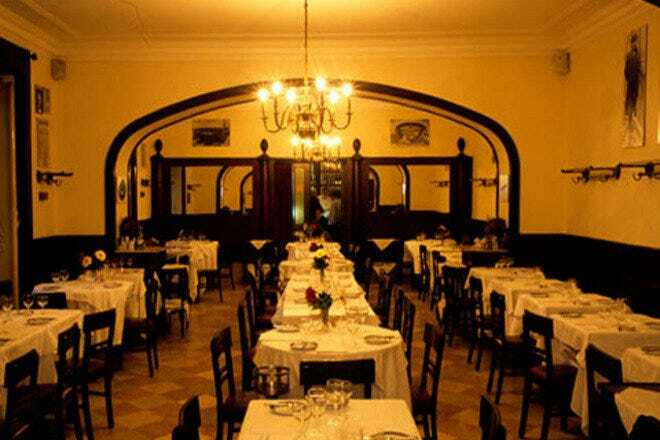 Michelin-starred Tavares Rico is Lisbon's oldest restaurant, and one of the most esteemed in Portugal. 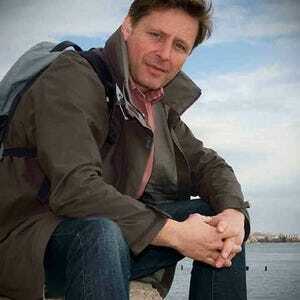 The highly regarded French chef Aimé Barroyer directs the kitchen. 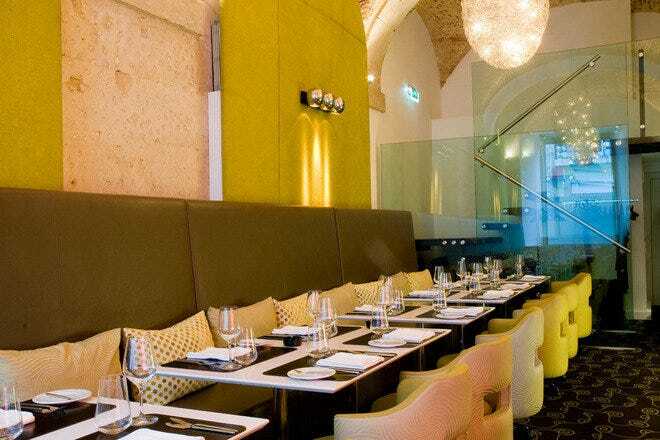 For a more contemporary menu try Largo, set under the arches of a former convent building. Overlooking Praça do Cómercio by the river is Terreiro do Paço, a great choice for al fresco dining. 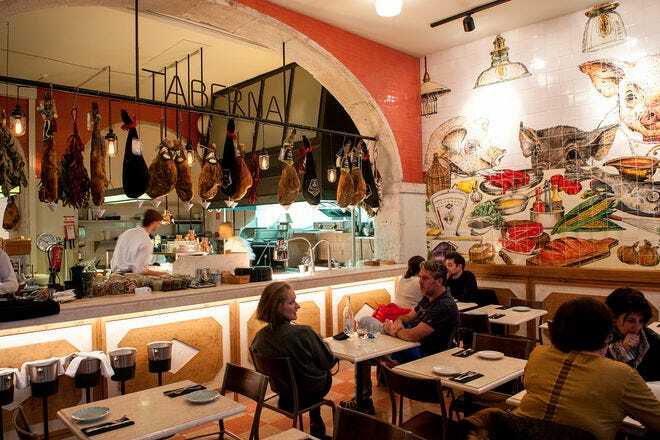 Back in Chiado, stylish Faz Gostos Lx is another place set in a former convent. Café Nicola on Rossio Square hosts live fado performances in the evenings. Up in Chiado, Café A Brasileira and its neighbour Café Bernard are both excellent for people-watching over a drink on the outside terrace. For a livelier atmosphere, head for Irish pub O'Gillins, a little west of the Baixa towards Cais do Sodré. And for something different, pop into Pensão Amor, where the theme is burlesque. Hotel do Chiado is a 4-star boutique bolthole that affords guests iconic views of the city's castle, river and cathedral. 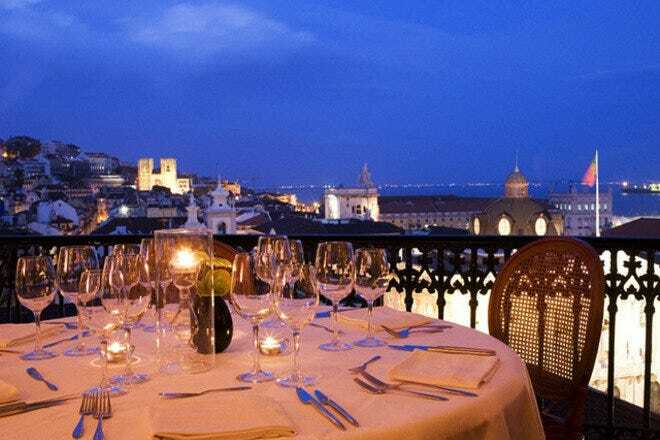 Another boutique option is the 5-star Hotel Bairro Alto, which also offers guests a stunning panorama from its rooftop terrace. The 3-star Hotel Borges offers superb value for money given its enviable location on Rua Garret. Vincci Baixa, a smart downtown 4-star is only a short walk from Praça do Cómercio. Designed by respected Portuguese architect Álvaro Vieira, Armazéns do Chiado is an upmarket shopping mall incorporating several designer boutiques and the FNAC music and entertainment store, which sells CDs, DVDs, books, magazines and computers, plus loads of accessories. For a unique souvenir browse the range of traditional Portuguese-manufactured goods in A Vida Portuguesa, in the Baixa. Similarly, at Conserveira de Lisboa they sell tinned sardines in colourful retro packaging.